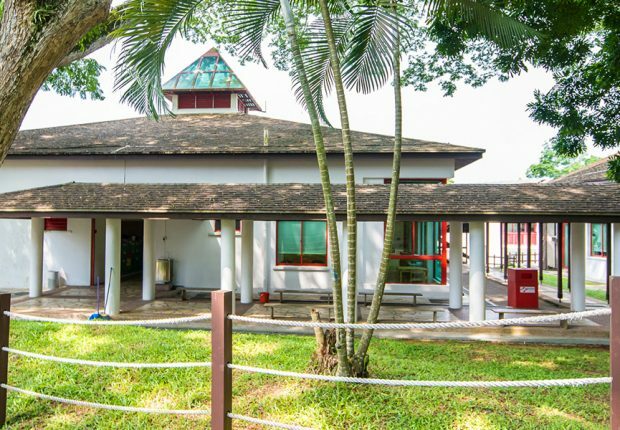 Imagine: a superb school nestled in a tropical forest, away from the urban bustle, with ample space for kids to explore and play as well as providing the best care and facilities possible. 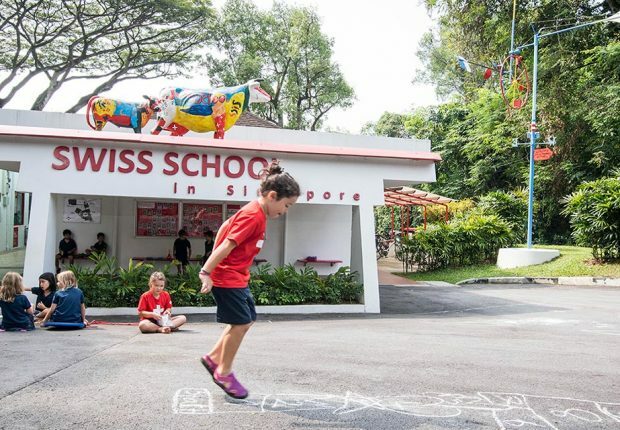 The Swiss School in Singapore is just that. 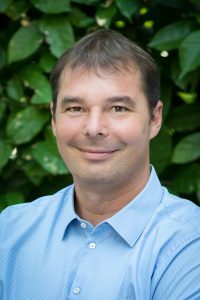 It has everything you could wish for: caring attentive teachers with a modern approach to learning, who are dedicated to providing personalized and individual care and support. The creative and physical nurturing of our students is of utmost importance. We teach them the intrinsic values of social responsibility, leadership and caring for their companions within a multi-cultural environment. These values will be with them for the rest of their life. As an international school, recognized with the highest possible standards, the programmes here are offered in both German and English. We are affiliated with the United World College of South East Asia (UWCSEA). 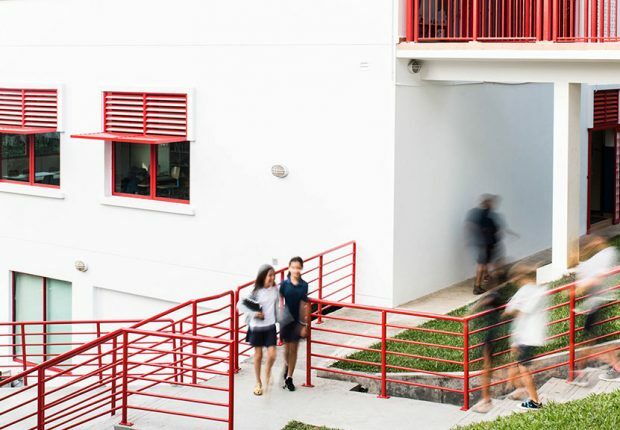 For their further studies, we prepare our students for a smooth transition to the UWCSEA or schools that are part of the Swiss or German education systems. We welcome all nationalities, races and religions. We regard each child as a unique individual and, in cooperation with parents, we provide for most specific needs. So come and enjoy our family atmosphere, our high academic standards, our bilingual approach, our wide range of school activities and last, but not least, our excellent facilities, which include modern classrooms, a multi-purpose hall and a swimming pool. You are most welcome to visit our school.